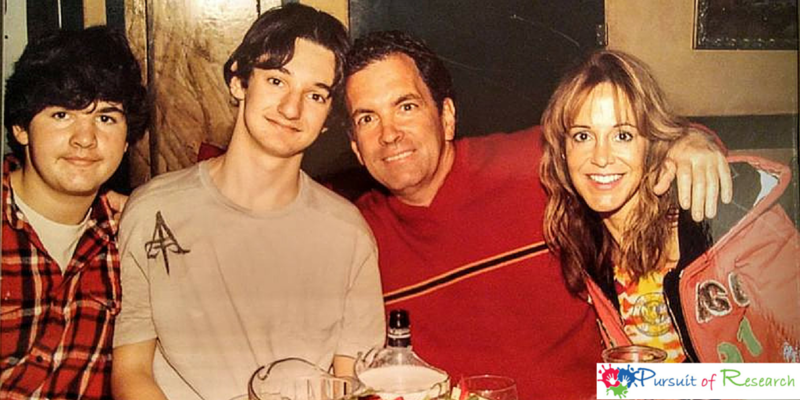 I knew from the moment I saw my older son that there was something profoundly wrong. He entered the world with a traumatic delivery which caused the first part of his life to start in the ICU overseen by various neurologists, in therapy from just weeks old. Strangers used to look at him and start crying, frequently. So there was never a doubt that my older son had special needs by anyone as he had traumatic injuries to his head, neck, face that caused eating and breathing problems and caused neurologists to believe they had to start measuring his limbs at every visit giving us warning that they may not grow evenly. All of this going on while every single breath he took day or night was a moan that sounded like he was in excruciating pain. Even worse sometimes suddenly he would just stop breathing, so of course I didn’t feel safe to let him out of my site for a moment. That and therapy and doctor appointments was our life for years. Even at two years old I’ll never forget the neurologist telling us that there was no way anyone would ever be able to tell us if his brain injuries and his global delays would be permanent or not due to the extensive injuries. But then there was my second son, who was deemed by his pediatrician as well as my family and friends to be completely normal. And for the first 11 months he was just that. But then there were these two weeks of high fevers that kept spiking after a round of vaccines. This was back in 1997. I knew how to break the fevers, but I knew something wasn’t right. I kept calling the pediatrician by day, the emergency number at the hospital by night to see what else I could do and kept being told the same thing. “As long as the fever breaks, and as long as he doesn’t have a seizure there is nothing else to do” If you are reading this and in this situation, don’t just call, just put your kid in the car and drive to the doctor or emergency room. I wish I did. I found out years later doing a presentation to the neurology department of UMDNJ that at 11 months old the mother’s immunity has pretty much left the body and the baby’s immunity isn’t built up completely so it’s a vulnerable age for fevers. And that “absolutely” something should have been done to find out why my son continued to get fevers for 2 weeks as it can create brain damage. I was told by my son Tanner’s pediatrician, “let’s give him to three and if he’s still not talking then we’ll send him for a speech and hearing evaluation.” Problem is, waiting until three you completely miss out on the birth to three early intervention time there is strong evidence to support, and that I found to be so key for my older son. So I pushed, and through insurance got the evaluation, and Tanner was now enrolled in speech therapy along with his brother. Even though part of me knew something wasn’t right, another part of me held on that “he’ll just start talking” at some point. But figured it’s good he’s in therapy just in case. 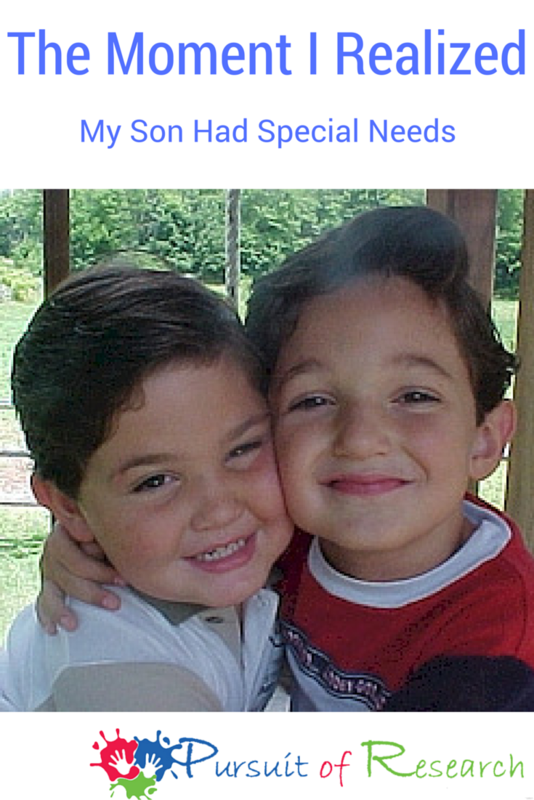 Tanner wasn’t given any diagnosis by his SLP other than speech delay, and nobody told me he’d qualify for Early Intervention, or to even contact them. Strangers would tell me about Einstein, and almost all day every day early on people would ask why he was in therapy as he was just a late talker and to give him time. Nobody but me and his SLP seemed to think there was any reason for him to be in therapy. Even my husband thought I was being a bit too worried about nothing back then. But again not that I was super worried, I had this gnawing feeling I should do something, I just didn’t want to sit back and do nothing. 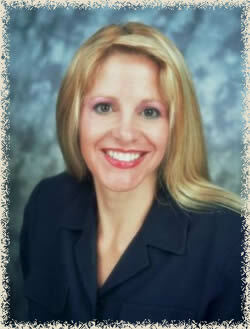 But it wasn’t like my first born son where pow it hits you there is something wrong. Having two boys in therapy at the same time is easier than it sounds as I’d bring them to the hospital and they’d each have therapy with their “friends” (the SLPs or OTs) For the first years of their life my boys thought that some of their friends lived at the hospital as that’s where we spent so much time with them. 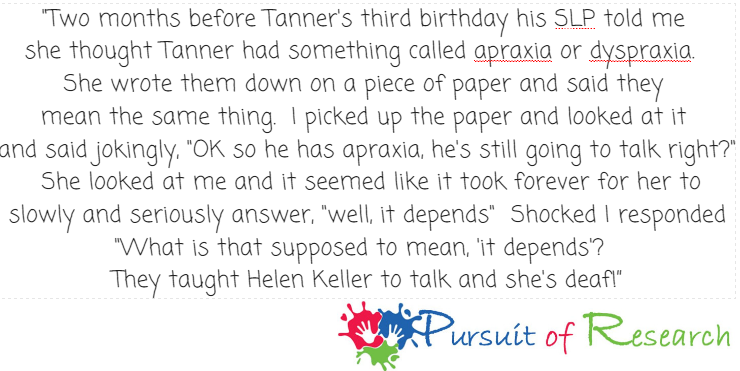 Tanner who I had thought was just a late talker, and who others thought nothing was wrong with him, ended up being diagnosed with severe to profound oral and verbal apraxia, hypotonia, sensory processing disorder, dysarthria, and motor deficits. 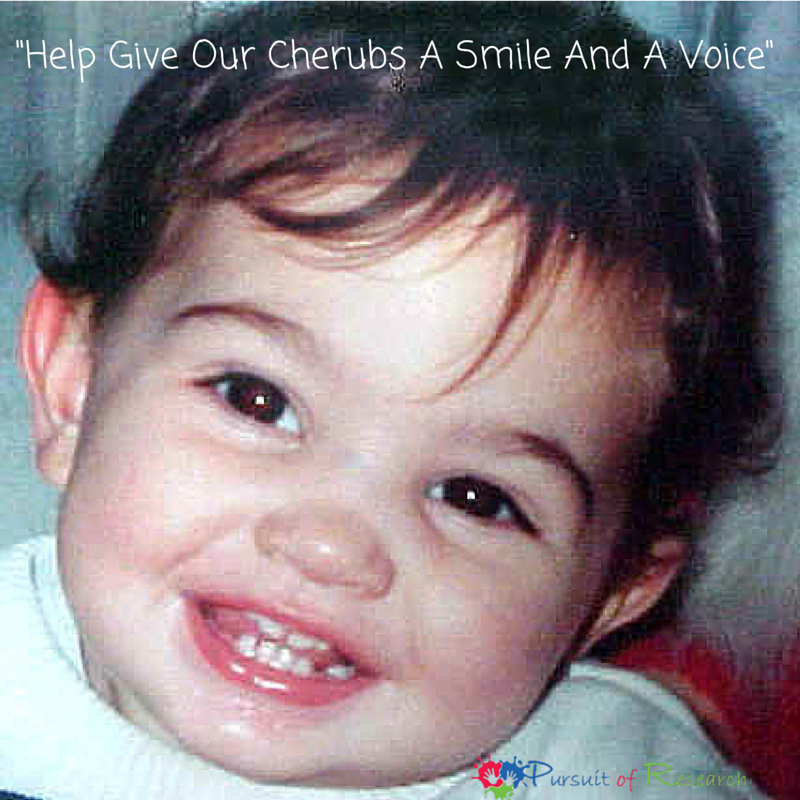 He was in therapy just about every day, was a sponsored special needs child by our local ELKs for therapy, and was approved for preschool out of district placement at the Summit Speech School in New Providence, NJ. Summit Speech School is an oral based preschool for hearing impaired and deaf students, and even though Tanner has normal hearing it was found to be the most appropriate placement. It all happened so quickly, I never stopped to think what does this all mean? So while I knew my son was special needs, up to this point it didn’t “hit” me. 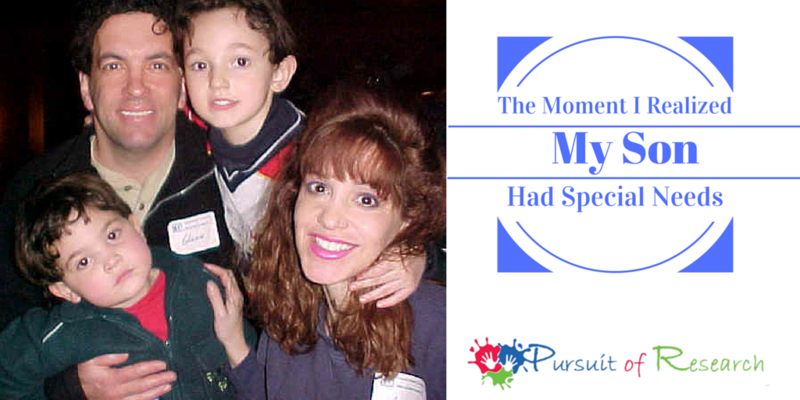 I went through so much more with my older son, and in comparison this was all a cake walk. I figured if Dakota could be OK after all he went through than so would Tanner. One day Tanner came home from Summit Speech School with an invitation to an event for all the children in the school. It was all free for the children, rides, food, games. It was a gorgeous day and all the families were invited. Family photo. Due to Tanner’s oral apraxa this is how he looked most of the time. Smiles were rare but amazing. The boy were having so much fun and it was a warm sunny spring day after a long cold winter. I remember I was getting some food for the boys and I was standing on line with them and the man asked me, “do you want a hot dog or a hamburger?” and that was the moment it hit me. Why that particular moment I don’t know. It was just at that very moment where I was appreciating this beautiful event where everyone was being so kind to us and offering all these things to make the children happy I realized why they were doing this. I was there not because of my older son, I was there because of my younger son. It was because he is special needs. I felt the tears forming in my eyes but didn’t want the person asking me if I wanted a hot dog or hamburger to see tears rolling down my face so I looked up at the sky hoping they’d go away and that the moment would pass. Not that I have anything against crying, but I’m on line with my boys and lots of other people and being asked if I want a hot dog or hamburger.